African Americans account for only 9 percent of the population in Los Angeles, but they are by far the people most likely to be without a home. According to a recently released report by the Los Angeles Homeless Services Authority (LAHSA), 40 percent of the people living on the streets are black. 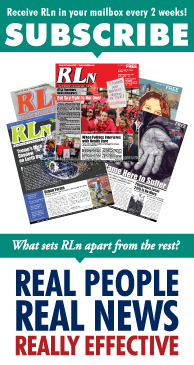 The numbers are staggering ― LAHSA reports that 52,765 people are experiencing homelessness in Los Angeles County ― and officials in both city and county government are trying to get a handle on the driving forces behind them. The perspective of Los Angeles City Councilman Marqueece Harris-Dawson provided a good place to start. 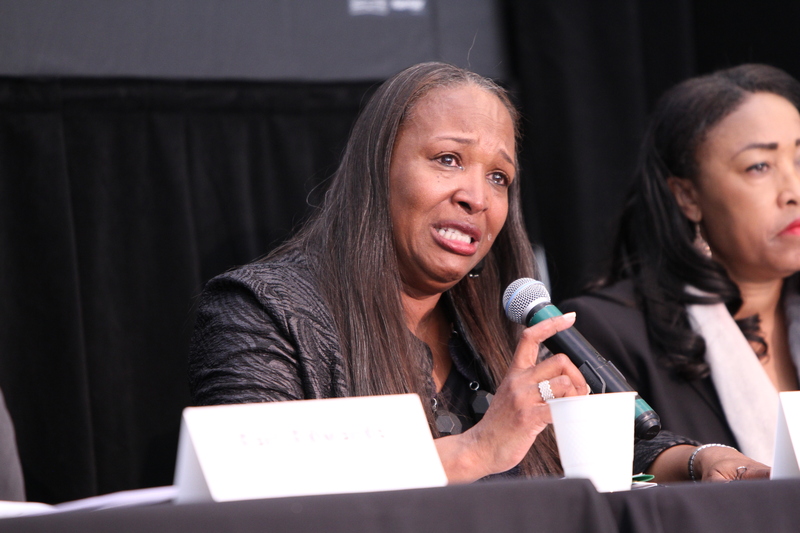 The LAHSA report was unveiled in February at a leadership summit on homelessness at the California African American Museum (CAAM). It was put together by a 26-member committee that included Mayor Eric Garcetti, Supervisor Mark Ridley-Thomas, representatives from the City of Los Angeles Housing, Housing Rights Center, City of Santa Monica, and Sanctuary of Hope. Its mission was to uncover the reasons that black people were so much more likely than others to be homeless in Los Angeles. The report was heavy on hard information. 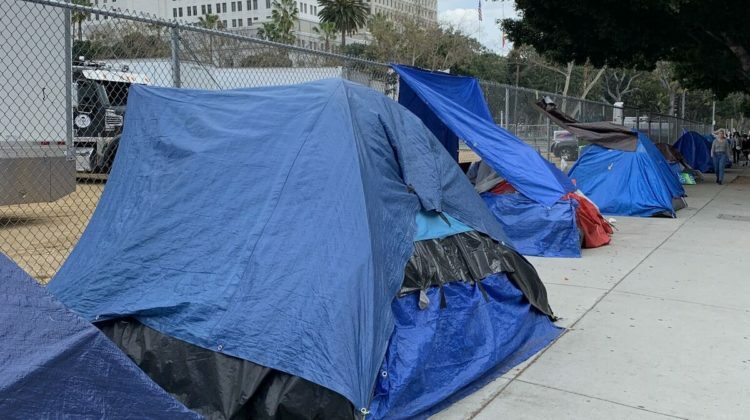 For example, it pointed out that Los Angeles County Supervisor Janice Hahn’s fourth district, which includes San Pedro, the Port of Long Beach and the Port of Los Angeles, has the second-lowest number of the county’s homeless people. From 2017-18, the number of homeless persons in the fourth district dropped by one percent. But according to the last count by LAHSA, there are still more than 6,000 people ― precisely 6,052 ― experiencing homelessness in Hahn’s district. Hahn recently took part in a groundbreaking event for a new 95-unit affordable housing complex in Long Beach for individuals who have experienced homelessness. 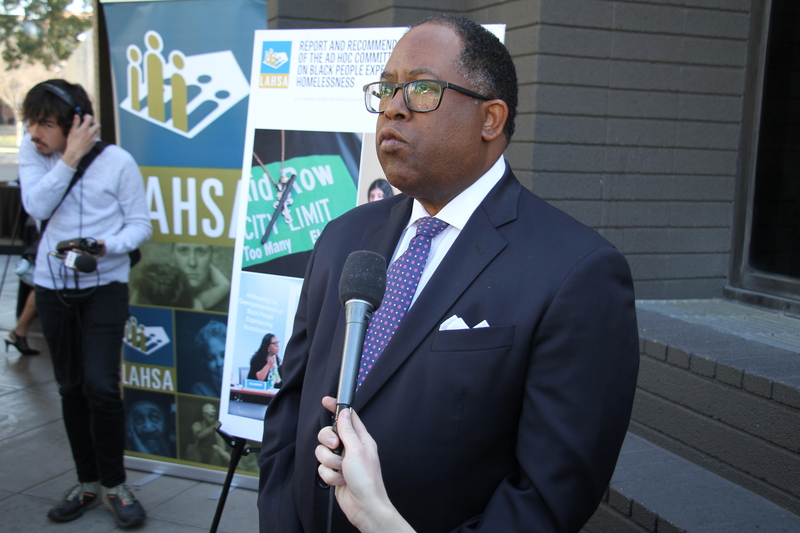 The second district, represented by Ridley-Thomas, has 16,561 people who are homeless, according to LAHSA. The district includes Watts, Compton, Venice, and Koreatown. The committee concluded that the growing numbers of homeless black people was the result of pervasive structural racism ― prejudice and discrimination in housing and employment, the criminal justice system and child welfare. The committee’s report indicates that the lack of enforcement of the Fair Housing Act has allowed landlords, real estate companies as well as banks to pretty much do whatever they want when it comes to approving or denying whom to do business with. As a result, black home ownership has dropped five times as the number of whites, according to the LAHSA study. Besides that, African Americans are likely to deal with higher interest rates and are denied more frequently than white applicants. With the release of the report, the summit, which lasted for several hours, brought out raw emotions at times as panelists such as Race Forward President Glenn Harris, Los Angeles County Mental Health Commissioner with Lived Experience Reba Stevens, and Jaqueline Waggoner, the Ad Hoc Committee Chair, sought out solutions to the report’s findings. 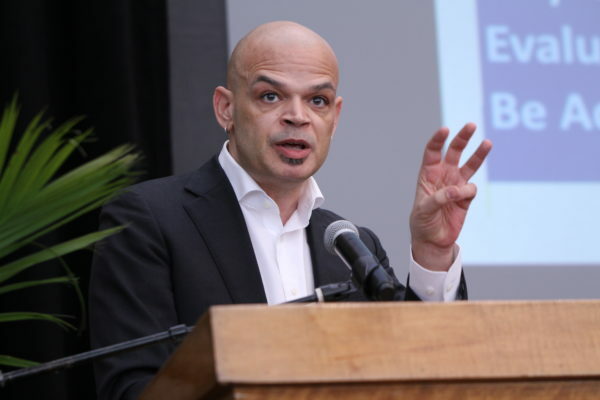 The committee’s report suggests that because there is a 50 percent callback gap between blacks and whites for employment this is a contributing factor in the homeless matter. 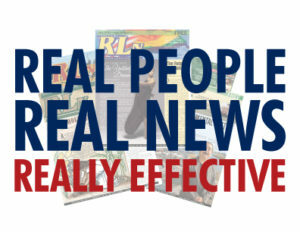 The report outlined that along with this problem of lack of employment opportunities, rent in Los Angeles County jumped 32 percent from 2000 to 2015, thus creating a vacuum of homeless problems. And because landlords cannot be forced to accept Section 8 housing in California, this creates a different type of vulnerability for people seeking shelter or places to live. According to LAHSA, 76 percent of all Section 8 housing requests are denied. 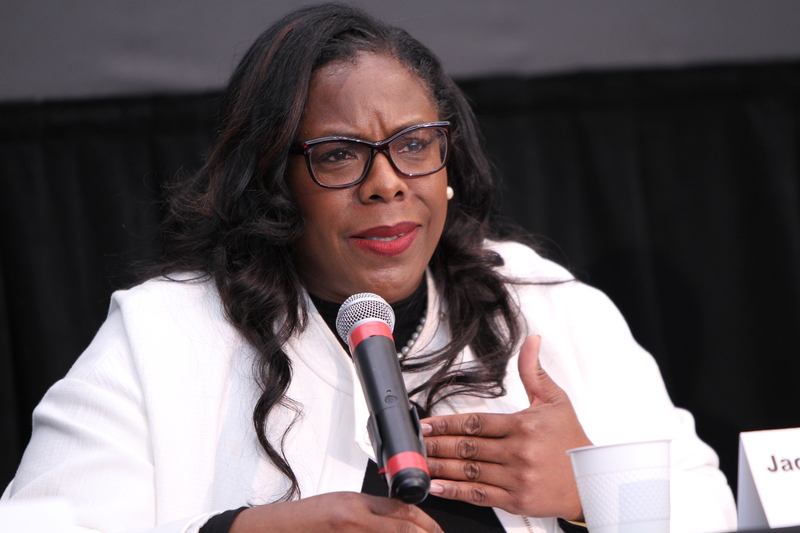 “Only by acknowledging and naming the painful truth about how our systems and policies have created these unjust racial disparities can we do the hard work together to reverse them,” said Kelli Bernard, chair of the LAHSA commission. The revolving door of the criminal justice system is also partly to blame for the homelessness population, according to the report, as those incarcerated face an uphill battle to find and keep employment and find housing. Blacks make up 30 percent of the people in Los Angeles County jails. Solutions are outlined in the report as well. Some of the recommendations the committee advocates for include: eliminate structural bias, allow people to have fair access to housing, fair access to employment, close the housing gap (affordable housing development), and expand re-entry support for incarcerated individuals. In 2017, residents voted for a tax measure that help ease the homeless situation, giving a thumbs up in approval for $3.5 billion in the next 10 years to address the problem. Waggoner said the committee’s report is the start of something long overdue in addressing the homelessness issue.